Sure, that works for me. Briney hasn't committed yet? What a bum! 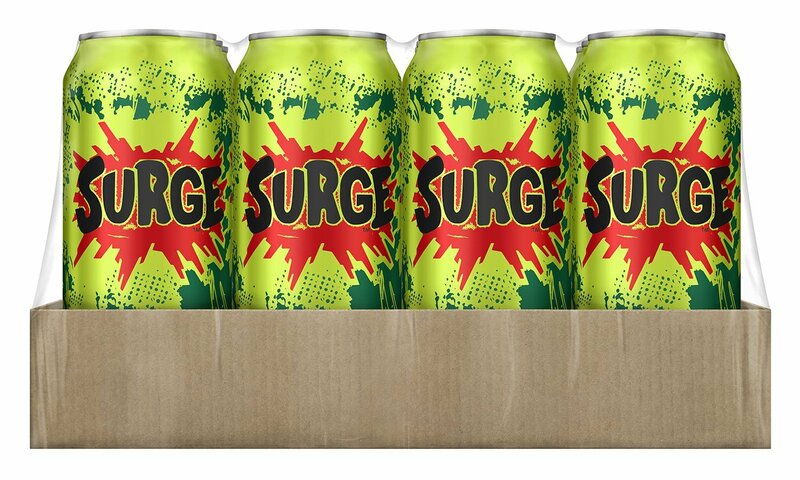 We're going to have to chug 24 cans of Surge by ourselves, which I'm pretty sure it fatal. You know I'd be there if I could Patsy!